In its sixth year, the Lipman Family Prize received applications from 115+ organizations dedicated to a range of global causes including economic development, education, environmental sustainability, gender equality, healthcare, human rights, food security, legal aid, safe water, poverty alleviation and workers rights. The three honorees below were chosen after rigorous evaluation by a committee of faculty, students and staff spanning across the University. As always, we value building relationships with our honorees and are passionate about getting to know these change-makers around the world. The work of all three honorees, as well as the announcement of the winning honoree will be celebrated on April 28, 2017. Women Against Abuse provides a continuum of care from telephone crisis counseling to long-term supportive housing for people experiencing intimate partner violence. 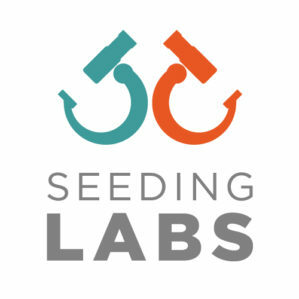 Seeding Labs helps talented scientists in developing countries conduct life-changing research by equipping them with the tools, training, and connections they need to be on the cutting edge of global discovery. We Care Solar makes portable, cost-effective Solar suitcases that power critical lighting, mobile communication devices and medical devices in low-resource areas without reliable electricity.